Gaga for gingham! 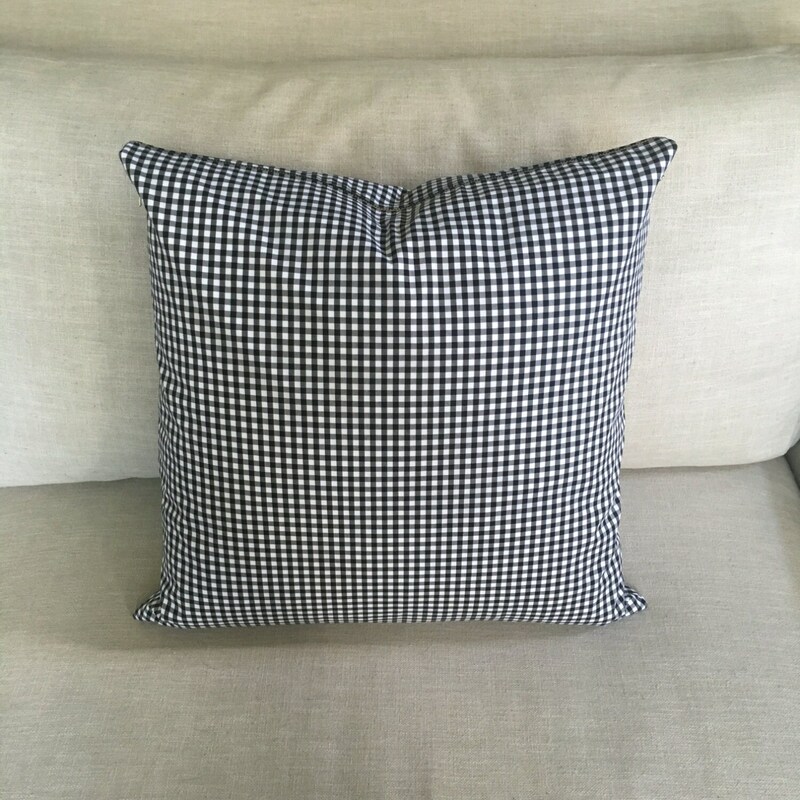 This black and white gingham check pillow cover is an incredible basic, the perfect pallet for layering all year long. 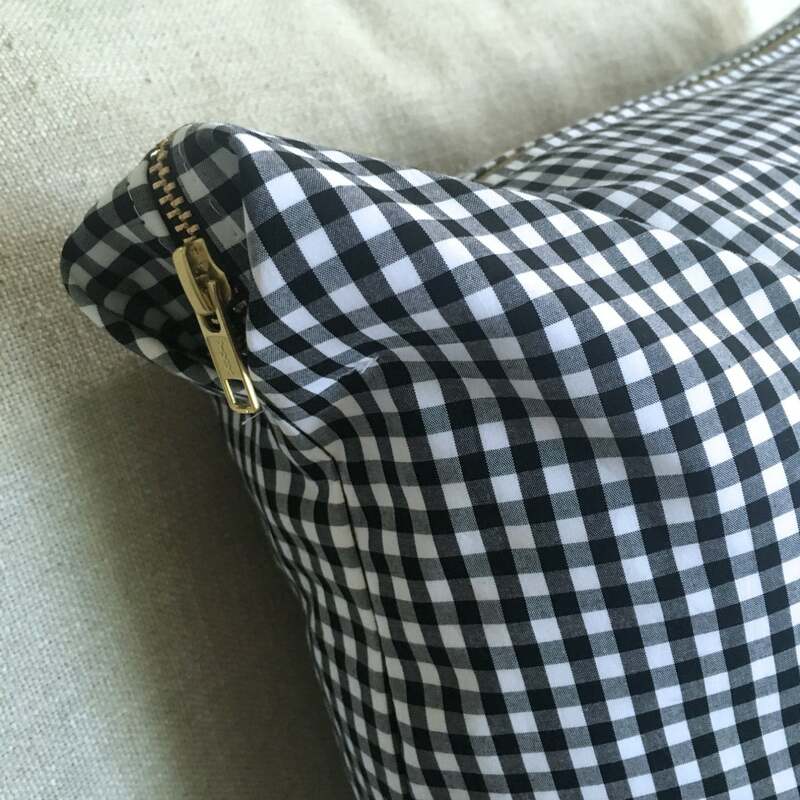 This pillow is well made, lined on both sides, supporting the integrity of the pillow shape, and our signature chunky gold zipper. For best results, purchase "Pillow Cover & Insert" option. 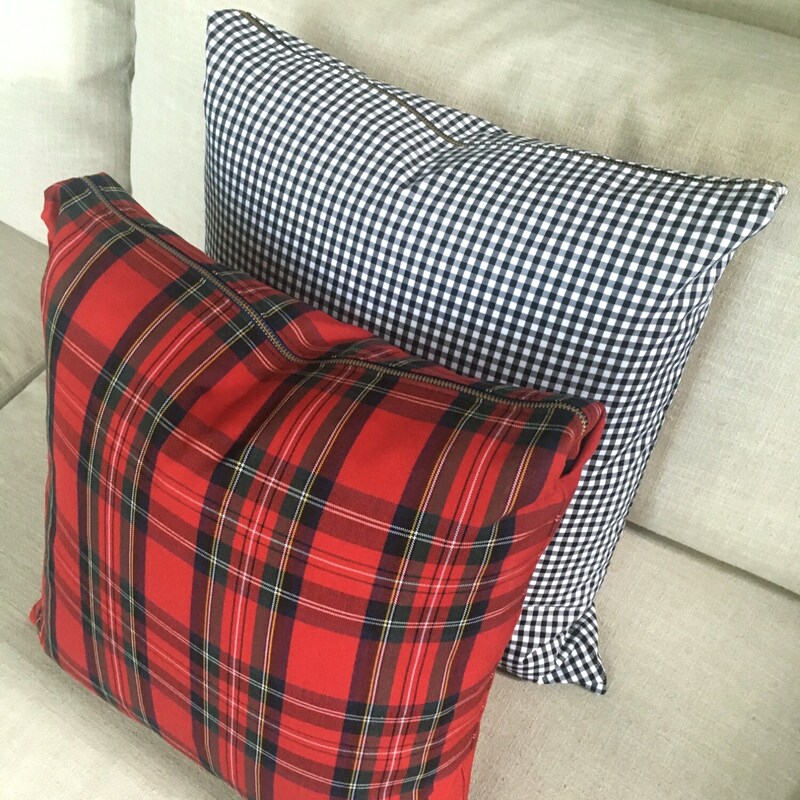 - Pillow cover available for purchase individually, or with pillow insert. 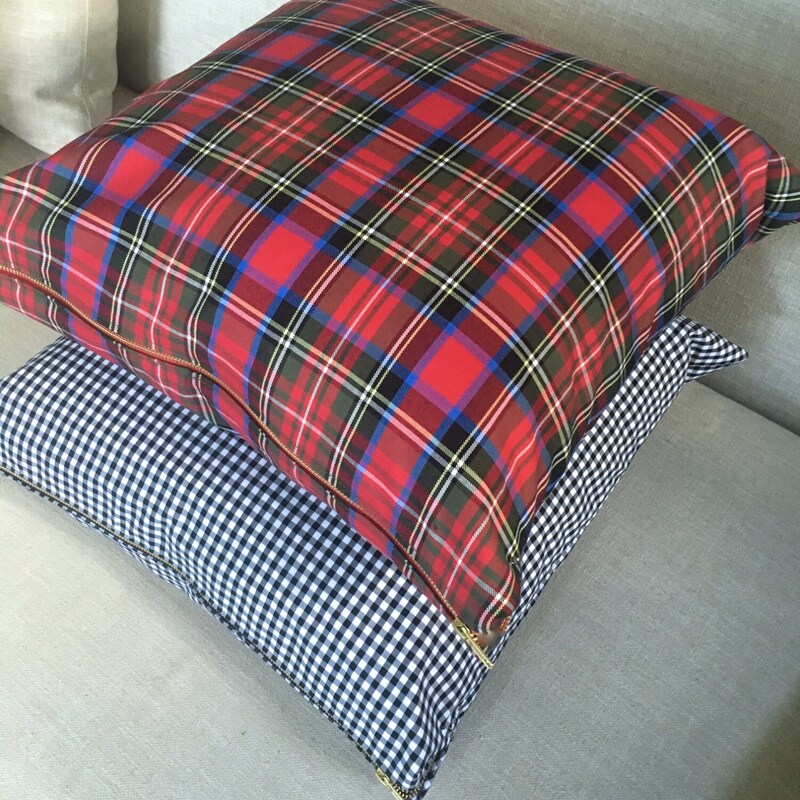 - Pillow cover is handmade. Pillow insert is not handmade. - Pillow insert ships separately through third-party production partner. 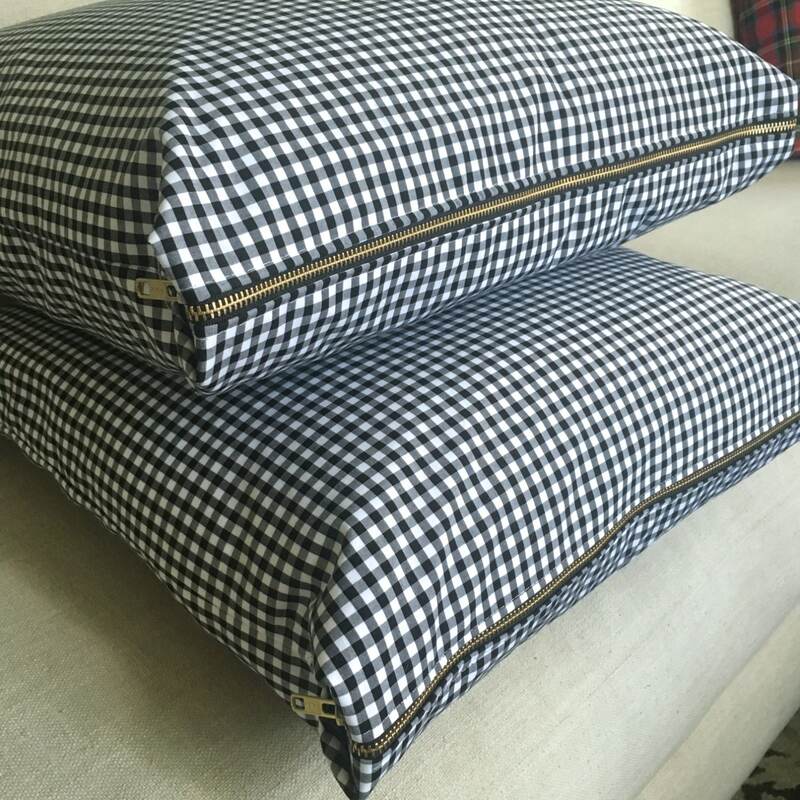 - Pillow inserts cannot be returned or refunded.